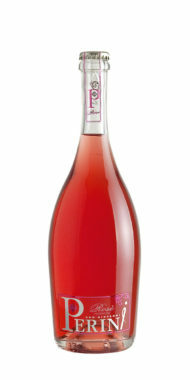 Full, fruity and intense. 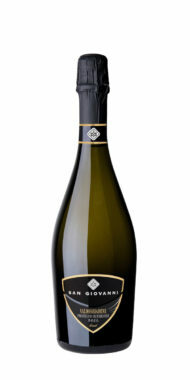 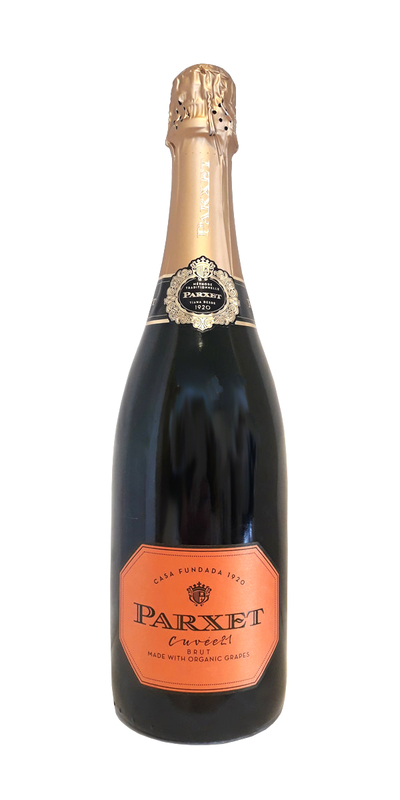 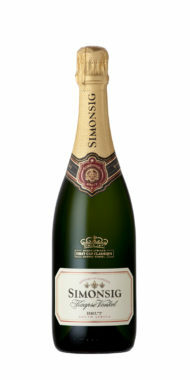 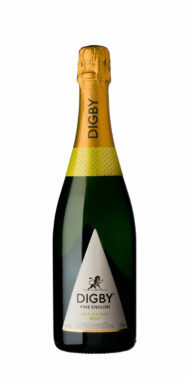 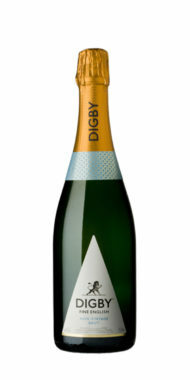 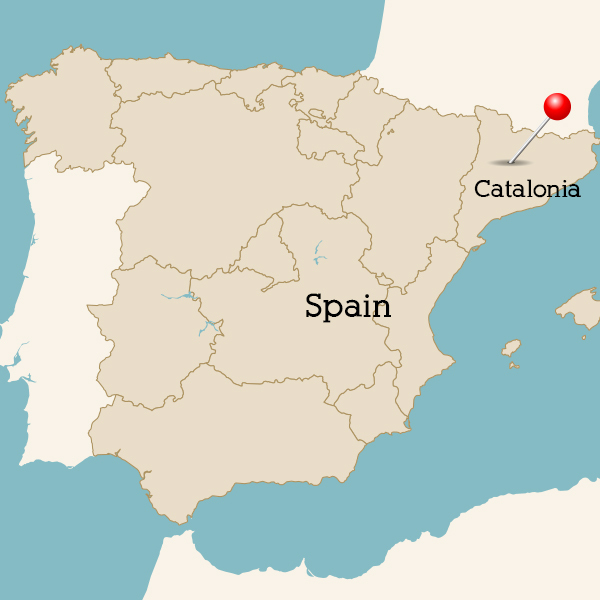 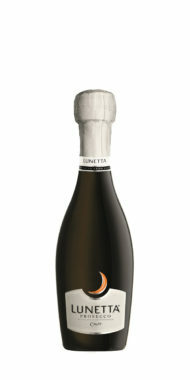 This elegant Cava is full of zesty citrus fruit flavour with a lovely soft acidity. 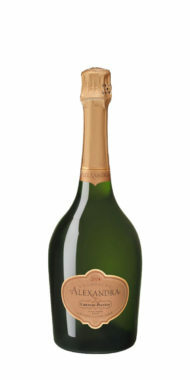 An absolutely stunning bottle of bubbly. 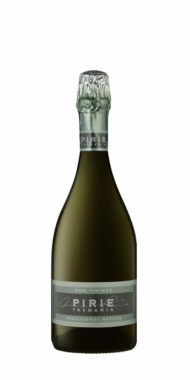 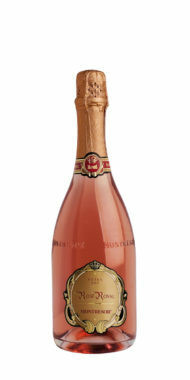 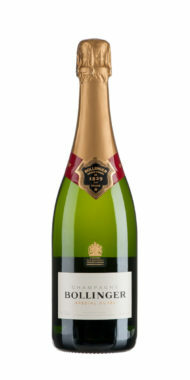 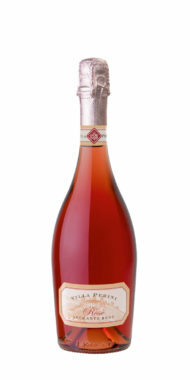 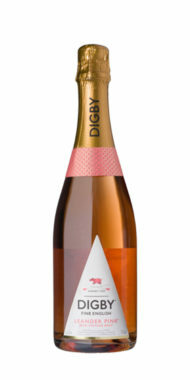 Perfect as an aperitif or with any seafood such as pan-fried scallops.